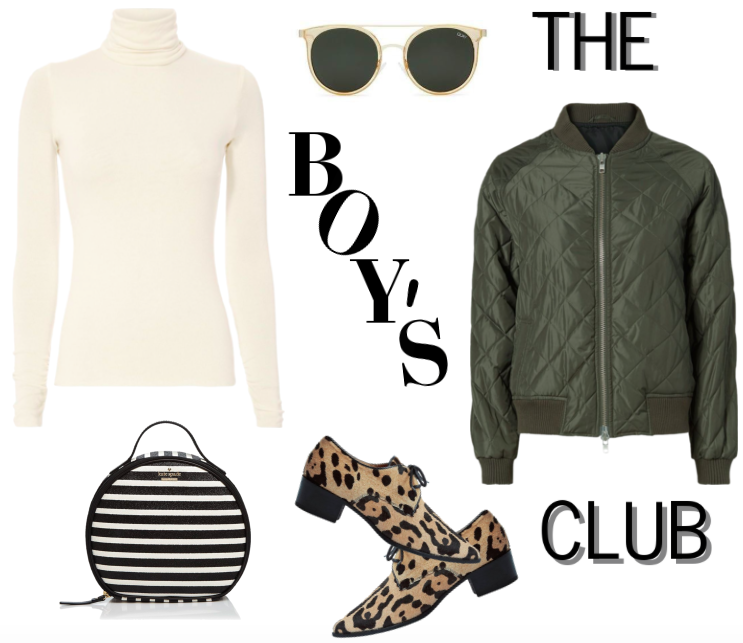 Borrowing a little fashion inspo from the boys today. 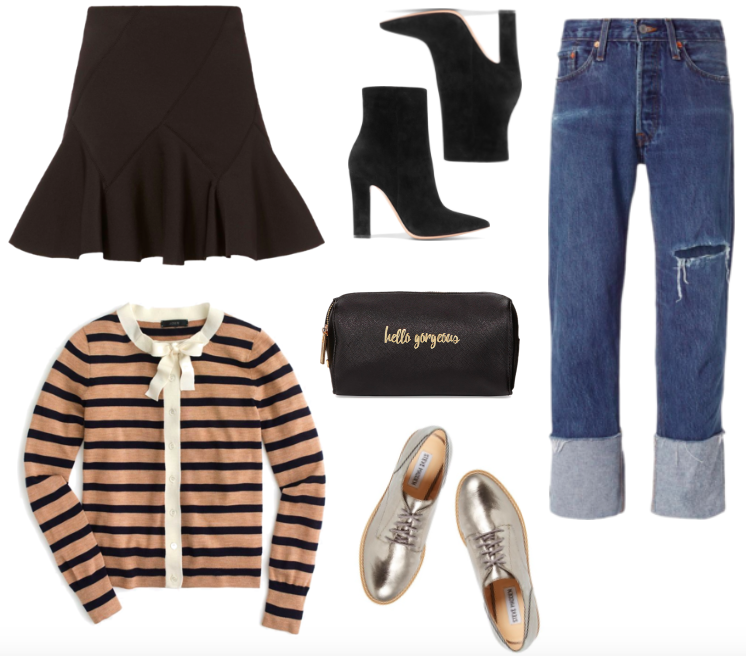 From oxfords to comfy denim, these mix and matchable pieces will have you looking super chic and ready to run it like a girl boss. Could anything be better? After all, isn't that what Mondays are for? Here's to girls who run the world and a magnificent week ahead!